Having just watched the various Matrix movies as the trilogy spun across cable this weekend, one’s easily reminded how much alternative wardrobe has crept into modern filmdom. Things didn’t begin with Trinity her PVC catsuit or Monica Bellucci’s creamy latex dress, but lately, in movies more and more fantasy couture has made its way into our visual heritage (God knows what we will all do when kink couture-or at the very least blind folds-make a showing come Valentine’s Day with the release of Fifty Shades Of Grey.) And while SONY pictures might indeed have been hacked because of the new Seth Rogan/James Franco film The Interview, Hollywood is yet again releasing big budget fare featuring sumptuous fantasy couture. There is a spate of army/war/historical stuff coming (some fictional, some not) so we will see a goodly amount of breast plates and body armor in Exodus Gods and Kings and fantasy battle fashions in both The Hobbit, The Battle Of The Five Armies and The Hunger Games: Mockingjay Part 1. 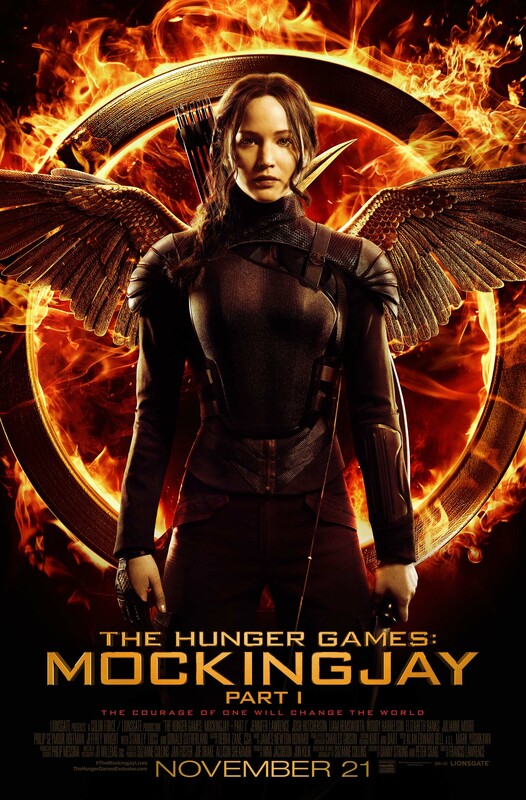 The Hunger Games probably comes closest to that naughty couture we all love, with Earth tone ready-to-wear/fight pants and jackets hugging Jennifer Lawrence’s curves perfectly (rather like our Steampunk line). 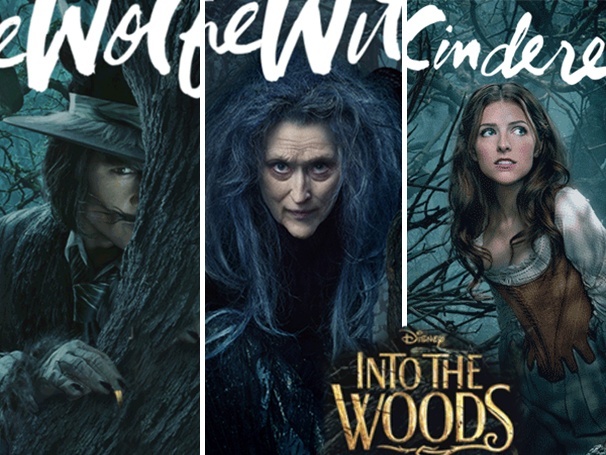 The movie musical version of the Stephen Sondheim’s Broadway musical Into The Woods promises some wild fantasy costuming, from Meryl Streep outfitted as a Witch, to some great flowing courtly couture and Night At The Museum: Secret of The Tomb promises historical rendering of character costumes, from pitch helmets, to togas, to…you name it. But is there really any good latex couture in the bunch? Are we getting anything to match what I saw in the Matrix this past weekend? It doesn’t look like it. Still, with what we’ve seen from Madonna (throughout her career actually) or from Kim Kardashian or so many other stars of late, latex is alive and well and in the mainstream of fashion more then ever, So we can all sit back with a bucket of popcorn on our lap and enjoy our holiday movies this year, even if there isn’t exactly lots of latex in this recent offering.